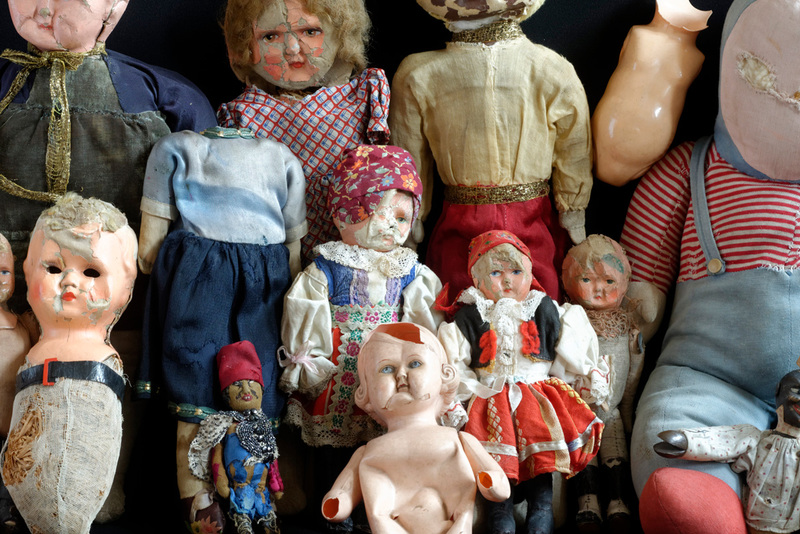 Sixteen dolls lie in the Collections Department of the State Museum at Majdanek. They were found on the grounds of the former german, nazi concentration camp after its liquidation in 1944. Nothing is known about their owners but we know that they belonged to children who were imprisoned in KL Lublin during the German occupation. Tal Schwartz is a young Israeli photographer who has decided to photograph the dolls of Majdanek. What kind of a thing is a doll? "It is a basic and certain truth that we know little about the objects that surround us, and perhaps even less about this thing we call a doll. A doll could be so many things: a source of comfort, a friend, a reminder of the outside world or a person far away; a remnant of home, a keepsake. It could be none or all. 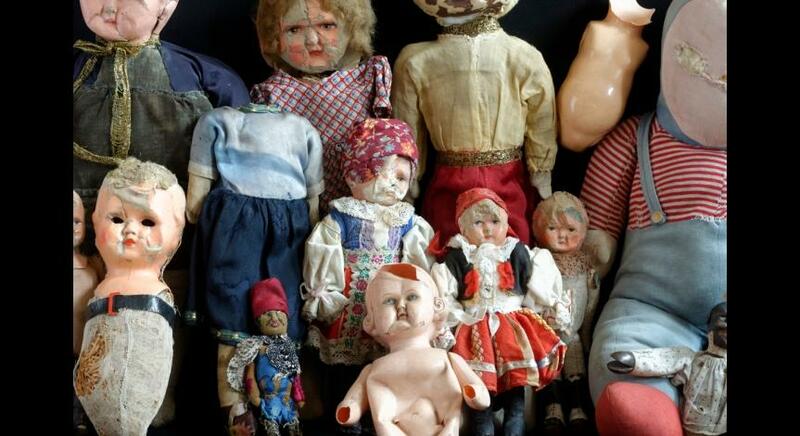 Sixteen dolls lie in the Collections Department of the State Museum at Majdanek. They were found on the grounds of the former concentration camp after its liquidation in 1944. Nothing is known about their owners. Suppose we could have asked one of the owners what this thing, a doll, was for them, what it meant to her or him. Would we have gotten the answer we were expecting? Or should we be open to the possibility that in every doll lies a secret — perhaps one hidden even from its owner? Once archived, the position and function of the dolls change — they become historical evidence, filed away in a box on a shelf. 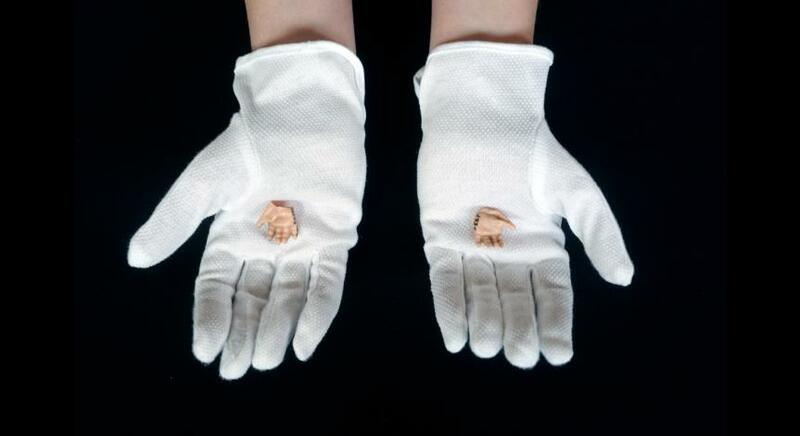 Every last detail is cataloged: a fracture, a tear in a dress, a mutilated limb. As I photographed these dolls, I tried to consider their other functions — ones that the process of archiving paradoxically threatens to conceal or erase — though this paradox is arguably inherent to photography in general, as it is itself an act of archiving. Nevertheless, photography — at least in the field of research and historical archives — is held to the values of scientific objectivity and historical truth. Objectivity, with its strict norms and rules, is traditionally associated with a certain type of photography, one that precludes intervention (i.e. “staging”) and demands consistency, sharpness, and clarity. 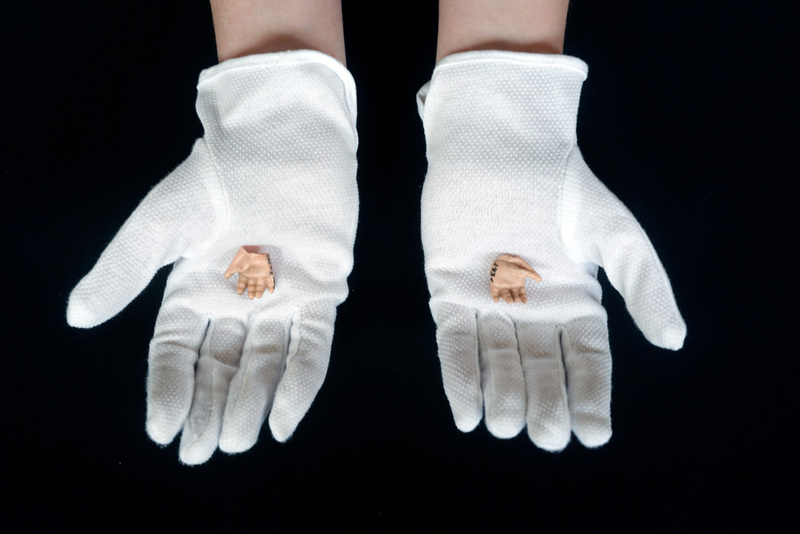 By challenging these rules and norms through various means of deliberate intervention, the displayed works try to re-mark the process of archiving while reconsidering the dolls and their possible functions beyond the realm of the historical evidence". The exhibition was prepared by the photographer Tal Schwartz (Israel) and the "Grodzka Gate – NN Theatre” Centre in cooperation with the State Museum at Majdanek.